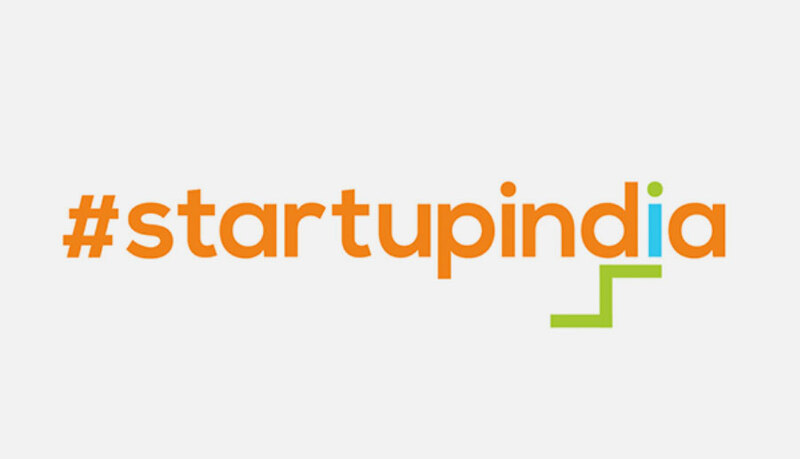 Startup India Action Plan envisages several incubation centres, easier patent filing, tax exemptions, ease of setting-up of business, a INR 10,000 Crore corpus fund, and a faster exit mechanism, among others. NRDC is member of Inter-ministerial Board (IMB) Secretariat of Startup India initiative of DPIIT, MoCI, Government of India, NRDC assist Start-Up India in screening/evaluation of Start-Up proposals for availing tax benefits. Till now, NRDC has evaluated more than 1500 startups and recommended more than 80 Start-Ups for tax benefits.